RAYTHAI DIN3352 F4/F5 gate valves are designed with built-in safety in every detail. The wedge is fully vulcanized with EPDM rubber. It features an outstanding durability due to the ability of the rubber to regain its original shape, the double bonding vulcanization process and the sturdy wedge design. The triple safety stem sealing system, the high strength stem and the thorough corrosion protection safeguard the unmatched reliability. 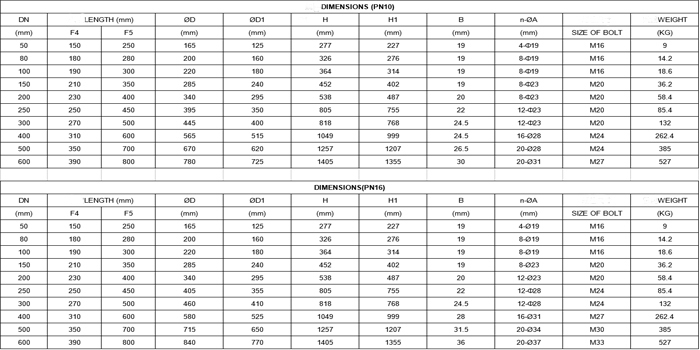 *RAYTHAI Gate Valves are made of ductile iron and meet DIN3352 requirements. *Stainless steel stems provided as standard to eliminate bent or broken stems. *Fully encapsulated EPDM wedge to prevent deterioration from disinfectants. Looking for ideal DIN gate valve Manufacturer & supplier ? We have a wide selection at great prices to help you get creative. 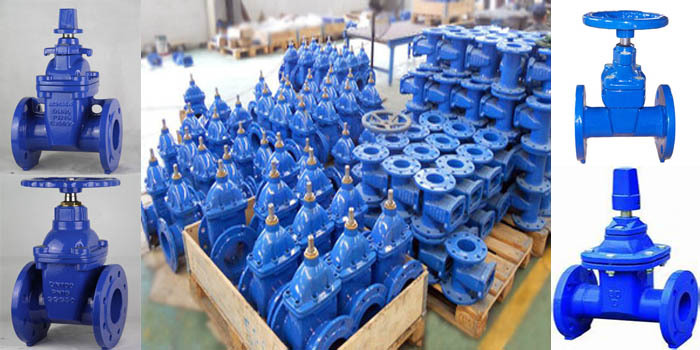 All the F5 Wedge Gate Valve are quality guaranteed. We are China Origin Factory of F4 Gate Valve. If you have any question, please feel free to contact us.